Welcome to the Access1Source blog. Today’s post addresses restaurant scheduling best practices. 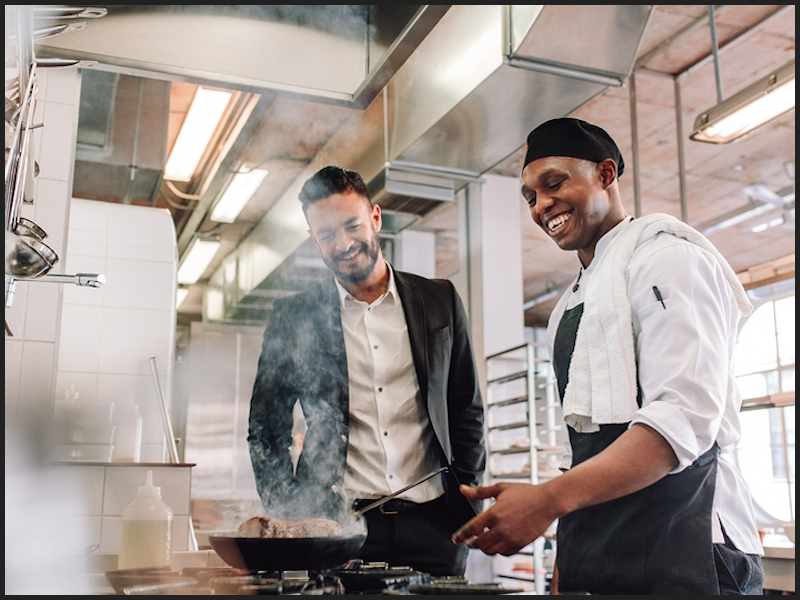 We have helped many restaurant owners improve and simplify their employee scheduling with TimeSimplicity, the leading scheduling system for the hospitality industry. If you make schedules available two weeks or more in advance, it demonstrates to your labor force that you care about their lives outside of work. The more notice you give, the easier it is for them to arrange childcare, schedule appointments, or take care of other obligations. It doesn’t cost you anything, but it goes a long way to inspire a devoted crew. Even it some tweaking needs to be done after a schedule is established, you can have most shifts in place, especially if you have some staff members with a set schedule. Predictive scheduling laws are gaining momentum and may affect you sometime in the near future. If you have these procedures already in place before you are obligated legally, you will have a competitive advantage. Besides, it makes good business sense to create a supportive work environment where employees are valued and respected. When you hire, be direct about the fact that servers have to bus tables once in a while and prep cooks have to sling dishes. The entry-level staff members will be eager to broaden their job skills and your employees will be better able to respond to shifting customer levels on the fly. If you hire competent employees, why does it matter if they trade shifts? Many restaurant owners who have loosened up shift trade policies have seen an increase in accountability because their workers don’t want to give up the perk. When hiring personnel, find out what shifts they want to work and how many hours they want to work per week. This sounds like an obvious issue, but you would be surprised at how many employers forget these critical questions and then are frustrated when all of their employees want the same hours. When analyzing competing potential employees with similar qualifications, schedule preferences could be a deciding factor. If you are not the only one who makes schedules, establish rules for any supervisors or team leads who share the task. Use job codes to keep track of each employee’s skills and certifications and make sure you update them when needed. Don’t assume the other schedule makers have the institutional knowledge you’ve acquired. Preserve useful information about schedule-making and other processes that have been refined over time. If you are serious about adopting these methods, you need TimeSimplicity, the most powerful Workforce Management system for the hospitality industry. TimeSimplicity has dedicated tools that simplify restaurant employee scheduling. Call Access1Source today for a demo. Workforce Management Suite includes TimeSource Plus, TimeSimplicity, and TimeWorks Mobile. Workforce Management Suite is designed for busy employers like you who need to streamline scheduling, automate time and attendance tracking, maintain regulatory compliance, and reduce labor costs.